Save $3 on Venus refillable razor. Save $2 on any one Gilette razor. 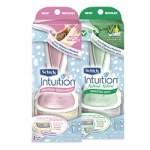 Complete the form and get a $3 off coupon valid on any Schick Intuition products. Save $2 on Parissa product. 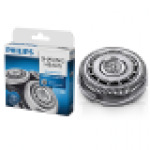 Save $5.00 on any one (1) Philips Shaving Head. Save $10 Philips lady's shaver or epilator. 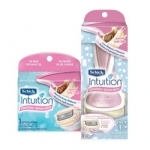 Save $3 on Schick Intuition razor or reill. 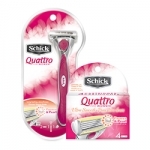 Scroll to the middle of the page and find the link to print $4 off Schick Hydro razor coupon. 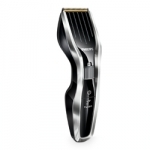 Save $10 on Philips Trimmer. 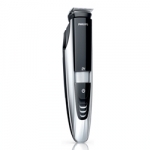 Save $20 on Philips shaver. Save $5 on Philips Epilator or Lady Shaver.